Elegant facades grace the streets and avenues of the Downtown Historic District which offers art, culture, unique shopping, and dining. 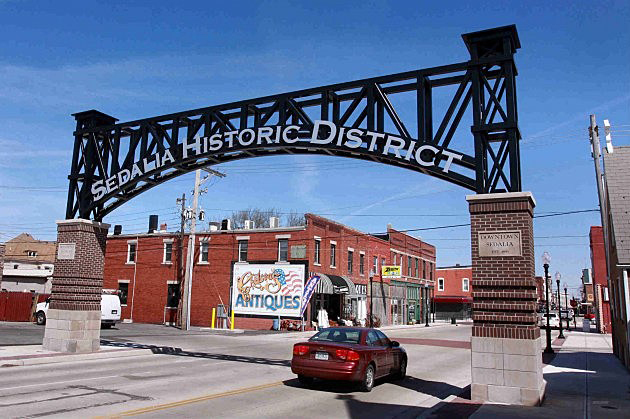 In 2006 Sedalia was selected as a Missouri DREAM community, a program that will assist in the redevelopment and revitalization efforts of Sedalia’s Historic Downtown area. Art in Sedalia has stood the test of time. Explore timeless public art in Sedalia, Missouri through the eyes of Jackie Tucker in this article.